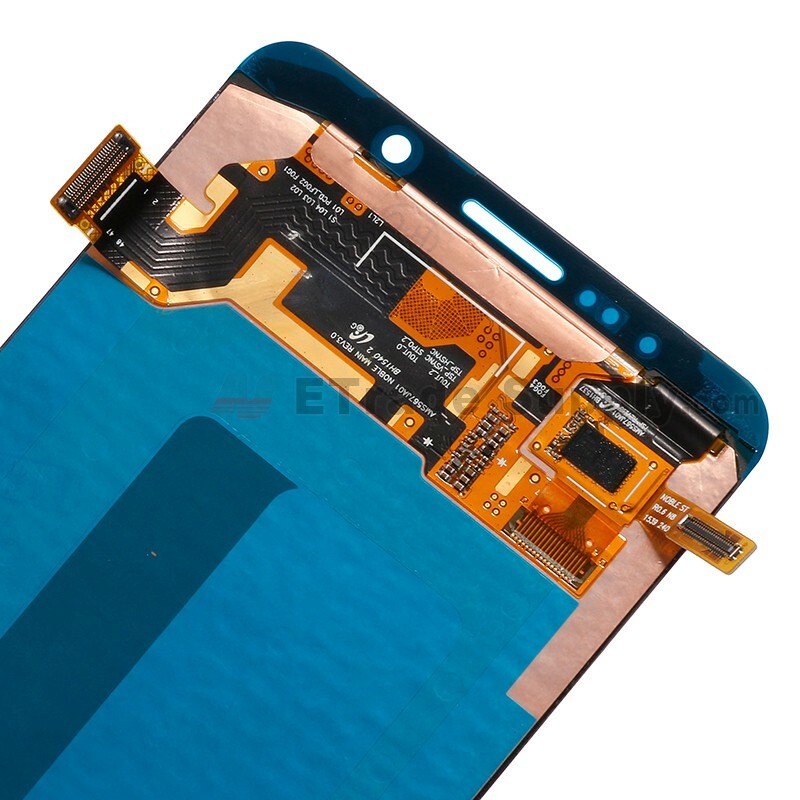 The Galaxy Note 5 SM-N920F/N920T/N920A/N920P/N920V/N920R4/N920C LCD screen and digitizer assembly comes without the front frame. 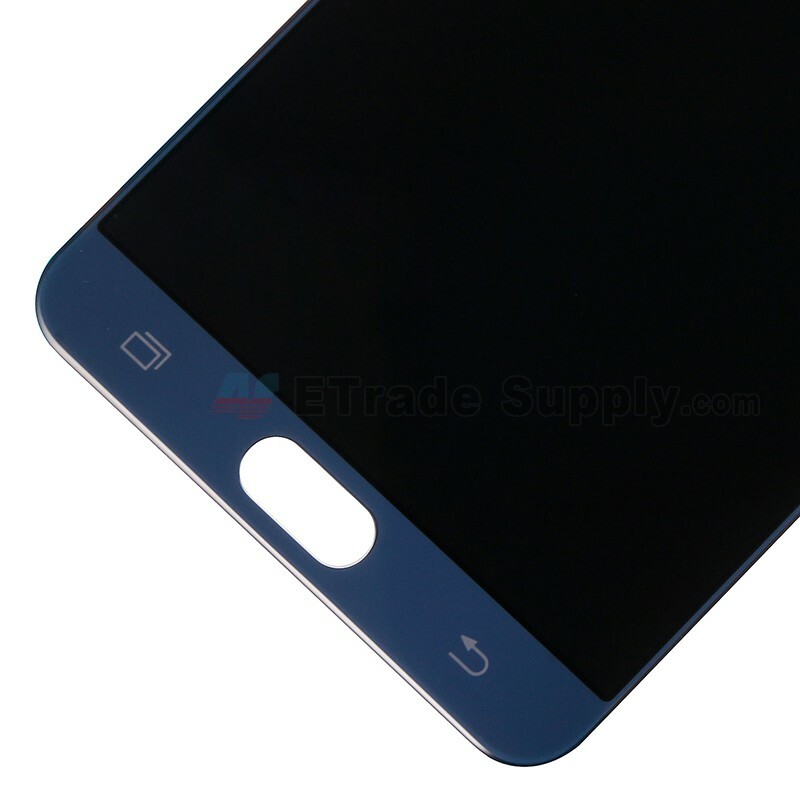 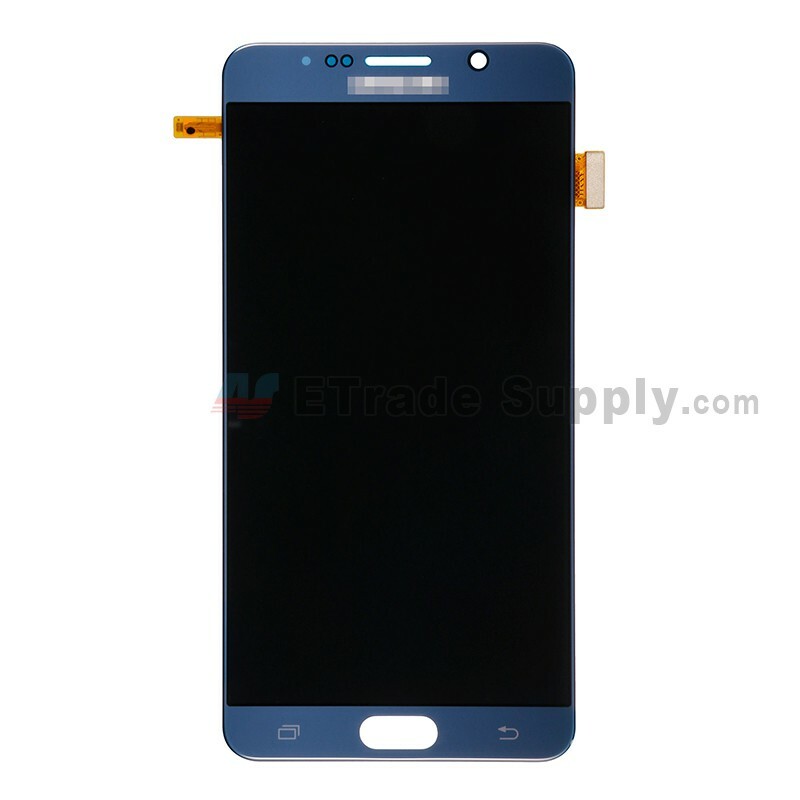 This Galaxy Note 5 SM-N920F/N920T/N920A/N920P/N920V/N920R4/N920C screen replacement is brand new and with high quality. 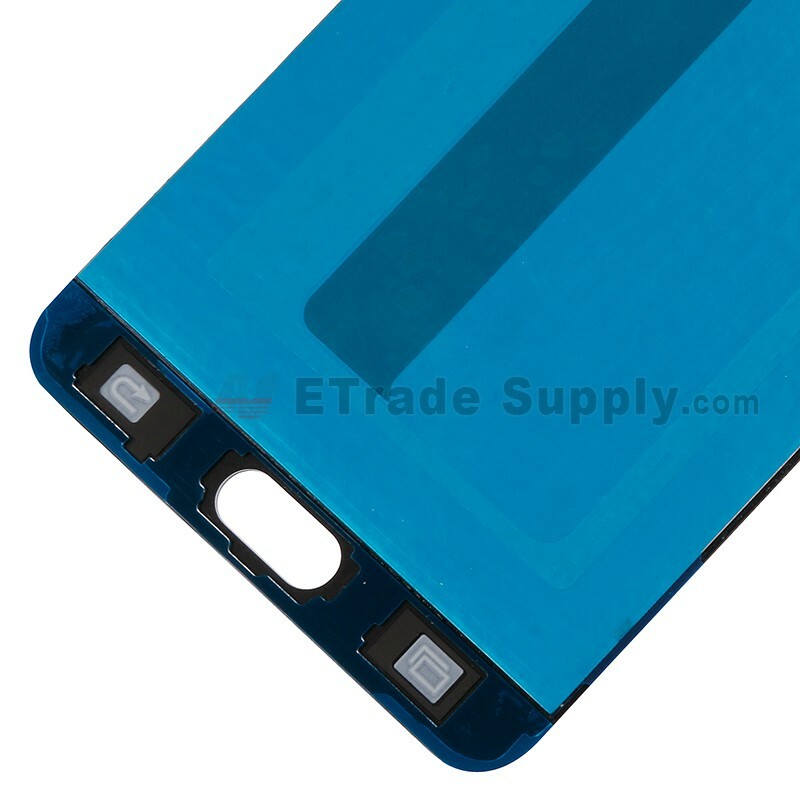 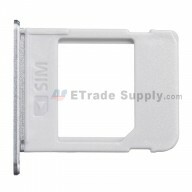 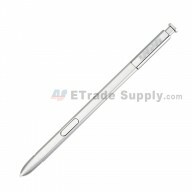 This item is only compatible with Galaxy Note 5 SM-N920F/N920T/N920A/N920P/N920V/N920R4/N920C screen assembly only, please do not confuse it with other version. 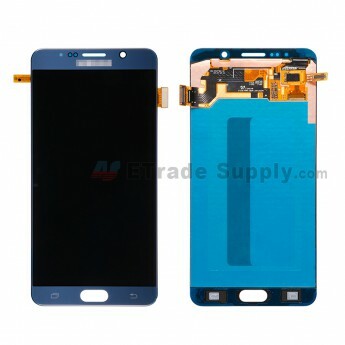 The Galaxy Note 5 SM-N920F/N920T/N920A/N920P/N920V/N920R4/N920C LCD screen and digitizer assembly is available in sapphire, gold and white, and this is the sapphire one. 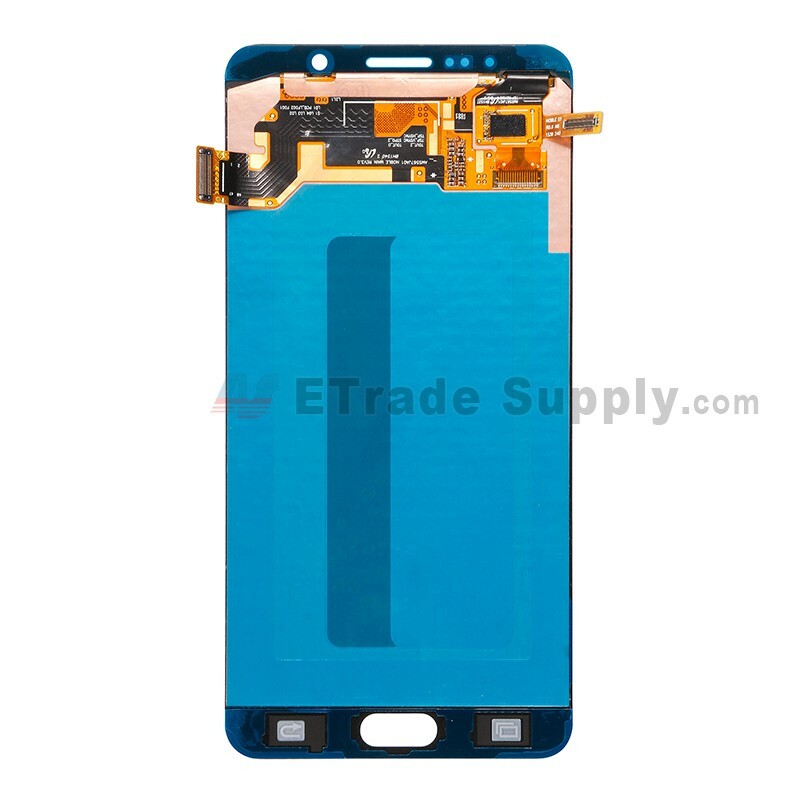 Special repair tools are required for replacing this Galaxy Note 3 N9006/N900/N9005/N900A/N900P/N900T/N900V/N900R4 screen assembly replacement.